The Classy Woman ®: Spring Giveaway! I linked to your giveway on my sidebar! 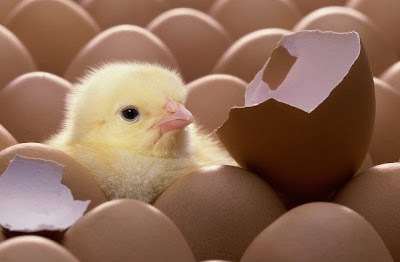 Hey Karla-Just joined and grabbed your button for my blog you fabulous lady :) Hope you are doing well-miss you in FB land but still love reading your blog :)Happy Spring! 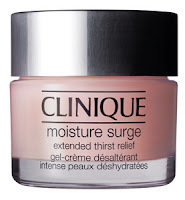 I would love to win some clinique moisturizer! p.s. Thank you for always leaving me the kindest remarks on my blog. I really appreciate it! I am a follower as well!! I'm a follower! I love Clinique! Also following you on twitter! (ccoursey) Cute blog. follower :) Thanks for the chance to win! I am a new follower! Thanks for the chance! I'm a follower! Love Clinique. Great giveaway! I'm following Classy_Woman on twitter! Please enter me, I would love to try this! OMG I love this product. I'm a new follower! Thanks. I'm a new follower! Would love to try this! I am a google friends connect follower! I became a follower. It's been a long time since I've been able to afford Clinique. Sad. But pre-kids Clinique was a staple for me!